(Ogden, UT) – On International Women’s Day the world celebrated female leaders, changemakers and the many historic milestones in moving equality forward. But in Utah, one group of gals is trying to make a little history of their own and kick preconceived notions to the curb. This past week, on International Women’s Day, Roosters Brewing Co. – a local brewery based out of Ogden, Utah – gathered up a handful of female brewers from across the state to host Utah’s first “Pink Boots Brew Day.” Beginning about 9 am, ladies from breweries across the state began to convene: Uinta, Red Rock, Utah Brewers Co-Op, Proper Brewing, Strap Tank, Epic, Kiitos, and Talisman, plus the Executive Director of the local Brewers Guild. Using a malt mash up from participating brewers and a Pink Boots exclusive hop blend, the ladies got straight to work on a Cascadian Dark Ale. The collaborative brew – “Mash the Patriarchy” – will take a couple weeks to ferment but once it’s kegged, will be pouring across the state of Utah, starting with a few local restaurants and of course the participating breweries. So, what’s the big deal getting some female brewers together to brew an ale together? The whole point is to draw attention to the disparity of women in the workforce, particularly in the craft brew segment. Utah is not well known for being one of the major beer capitals in the US and has received a fair share of negative press about women’s equality in the work force. People are surprised to find there are several award-winning breweries based here and that more and more breweries are bringing women on board. “Together, we’re not only changing perceptions, we’re changing realities,” said a spokesperson for Roosters Brewing. Roosters hopes to make this an annual event and that the percentage of women in the brew business will rise. If it means more beers like Femintation and Mash the Patriarch, we say, Yes, Please! Kym and Pete Buttschardt opened Roosters Brewing Co on Historic 25th Street, in Ogden, Utah, in 1995, taking a gamble on a street that needed tough love and dedicated business owners. They brought brewmaster Steve Kirkland out from Milwaukee to launch the brewery and he has been with them since day one. 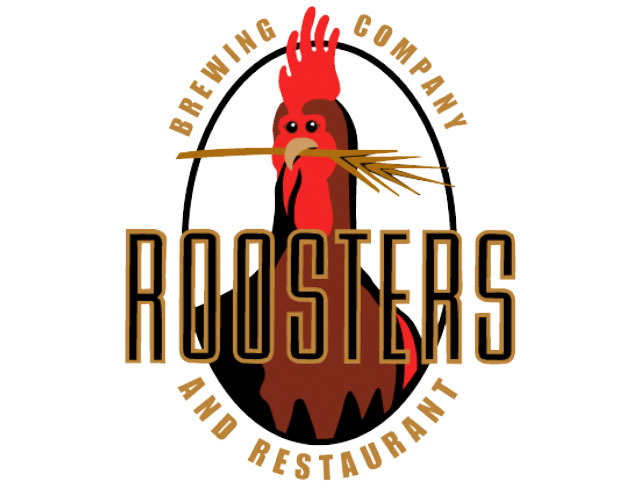 In 2005 they opened a second Roosters location in Layton, Utah and in 2013 they began bottling their beers for distribution to state liquor stores and select retailers. In 2016 Roosters introduced another brewer, Jacquie Wright King, one of only a select few female brewers in the state.